BMW 3-series is the number 1 bull�s eye in the automotive world. It has become the target of the Audi A4, Mercedes C-Class and Lexus IS sedan, just to name a few. Now, even Hyundai wants a piece of the action. The Korean automaker is said to be working on a RWD sports sedan that targets BMW's 3 series. However, a source says it won't arrive until 2015 at the earliest. The vehicle, known inside Hyundai as "RK," is said to be based on the RWD platform used for the Genesis Coupe. This new sedan will be batched as a Genesis model. 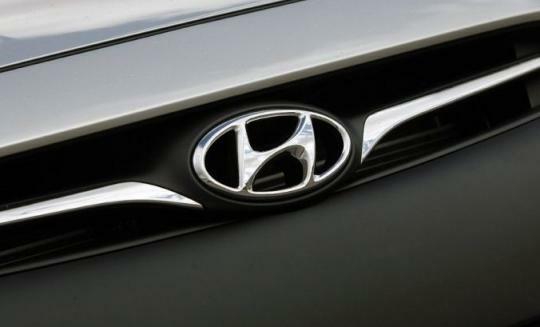 Hyundai Group has come a long way. It has transformed itself from a Japanese-wannabe brand to the world's fourth largest automaker after Toyota, GM, and Volkswagen. Shabby build quality is a thing of the past and the launch of the all-new Hyundai I30 hatchback at the 2011 Frankfurt Motor Show has even gotten the attention of VW CEO, Martin Winterkorn. The Genesis Coupe itself is powered by an all-aluminum 2.0-litre four-cylinder utilizes a twin-scroll turbocharger to produce a formidable 274 bhp and 373Nm of torque. This makes the car more powerful than the BMW 328i on paper. 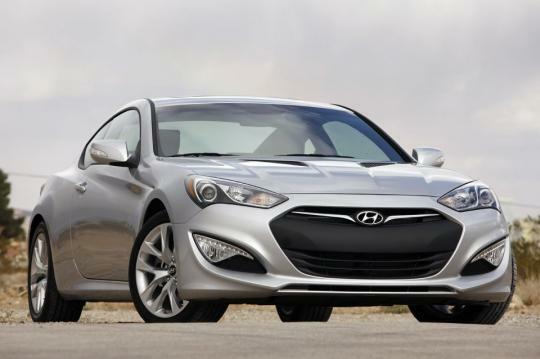 Now only that, the Genesis Coupe�s automatic transmission has matching number of cogs as the 328i. I guess we can expect the �RK� sedan to adopt a similar drivetrain as the Genesis Coupe if it materialize. To beat the king of sports sedan, Hyundai will have to burn a lot of midnight oil on tuning the �RK� handling. All the best, Hyundai ! Couple of typos. Check pls?